The US envoy negotiating with the Taliban hailed “significant progress” on Saturday in finding a solution to end Afghanistan's long-running war. “Meetings here were more productive than they have been in the past. 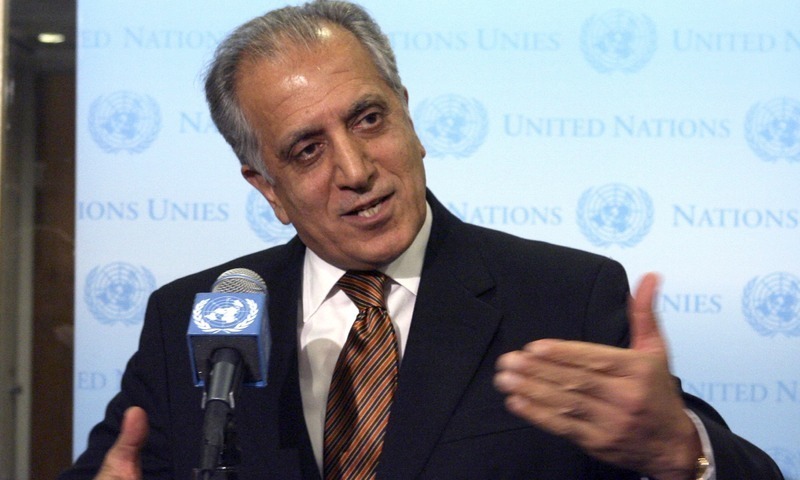 We made significant progress on vital issues,” Zalmay Khalilzad, the US special representative for Afghan reconciliation, tweeted after six days of talks with the Taliban in Qatar. The envoy has, however, added: "We have a number of issues left to work out. Nothing is agreed until everything is agreed, and “everything” must include an intra-Afghan dialogue and comprehensive ceasefire." He said he was flying back to Afghanistan to discuss the talks. President Donald Trump has been eager to end America's longest war, which was launched shortly after the September 11, 2001 attacks. Meanwhile, Voice of America (VOA) reported that the United States and the Taliban have likely reached an agreement for withdrawal of American forces from Afghanistan. 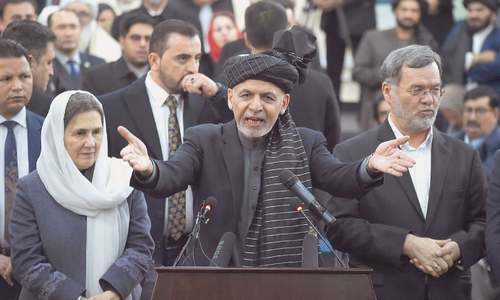 "In return, the insurgent group has given assurances that no international terrorist groups would be allowed to use Afghan soil to threaten America or any other country in future," the radio broadcaster added. 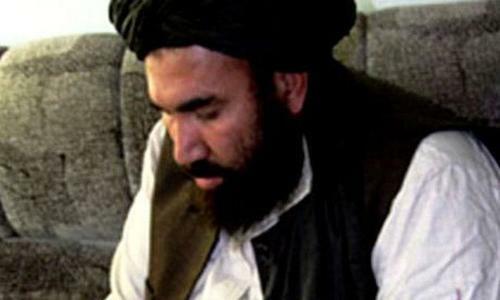 Taliban sources told VOA that it is expected the formal announcement for the withdrawal plan may come as early as Saturday and latest by Monday, if things go according to plan. The plan would require the Taliban to observe a ceasefire. However, both the withdrawal and the cease-fire will be “limited and conditional”, according to VOA. Sources added that the possibility cannot be ruled out that Trump announces the plan during his State of the Union speech since now the government shut down has ended. Let to make the world peaceful land.USA Should withdraw its Army from everywhere in the world. ...and, everything will be agreed when something is agreed. 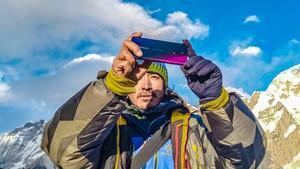 Where is the progress? The US is still insisting on the survival of their puppet regime. Failed but not failed, will continue to talk, that is what Zalmay Khalilzad meant. Do not trust this guy and he use to talk against Pakistan over and over. Other than Zalmay Khalilzad no one was allowed to talk to Afghan Taliban and sure video was not allowed. So there is no proof to what Zalmay Khalilzad is saying, just an assumption, peace process moving forward. Instead of firing through the shoulders of others, it is better to have courage and talk to Taliban and Afghans directly and listen to them what they need. Taliban are no one's friends either it is US or Pakistan, but they are friends of their own as Afghan first. No question will work, no threat will work, no intimidation will work, and all gun powders have become old for their, BUT the only thing that will convince Talibans is to accept and withdraw completely from Afghan soil. This is their first and final demand. If it is agreed, then everything is agreed. Just continue with talks and discuss the modalities of withdrawal of US and allied foreign troops and than see how the power can be transferred in this war torn country. Good luck. Zalmay Khalilzad has to answer his boss, US President Donald Trump, that things are moving in positive direction, but in reality, couldn't break the ice. 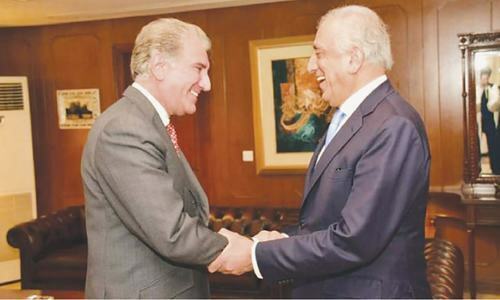 Zalmay Khalilzad is pro India and anti Pakistan. We should not let him in our country. He never misses an opportunity to put Pakistan down. He never has anything good to say about Pakistan. What a fraud. This chap, is out for nothing but promoting his self importance and will bring nothing to a conclusion. This guy had been there done that. Coming of Trump might not be as bad as we thought. Taliban definitely did not agree, to US terms, so did Zalmay Khalilzad did not agree to Taliban terms. Two negative makes positive. Donald Trumps confidant Roger Stone, charged with lying. Micheal Cohen, ex-lawyer with array of crimes goes to 3 year jail, campaign manager Paul Manfort gets jail. Now Zalmay will go to jail for lying about peace process. Imran Khan is the brain behind this foreign policy victory for Pakistan. Imagine Nawaz Sharif or Zardari pulling off something so significant. Nothing is going to come out of these negotiations, if we can't win on ground let's talk & see if we can win that way. It means that they are gonna stay some more years there. Let’s not be pessimist but a possibility of Another civil war in the offing cannot be ruled out. Troop pull out will further increase risk of all out civil war in Afghanistan. US should not pull out now. That's never going to happen, no two parties ever agree on everything. It's always give and take, and that's a process of agreeing on one thing at a time otherwise it's stagnant .... very low hope if such a person is leading the talks. "Everything" will be very hard if not impossible, to be agreed between the two parties. Many already say - but I add my voice / 1: this guy ZK is a crook - self serving. 2: ONLY solution is US to leave unconditionally - just like the no-wall deal by tRump. Be defeated. Declare victory. Retreat. And history tells us that even agreement can be torn off after being signed off. PM Imran Khan was right when he said, negotiations and talking directly to Taliban was only way forward. Conflicts and occupations against will of local people, always fails. What is is important is that Pakistan is on one page with Iran with respect to its Afghanistan policy. If this will not happen it will always give India space in Afghanistan to work against Pakistan. Hope we learn from experience of the 90s. The recent payments from the Gulf countries should come at the cost of our national interests. Otherwise we will repeat history.